When a deadline looms, you better be able to improvise. How many times have you seen the photograph above? A hundred? Have you ever looked closely? At the astronaut’s feet? 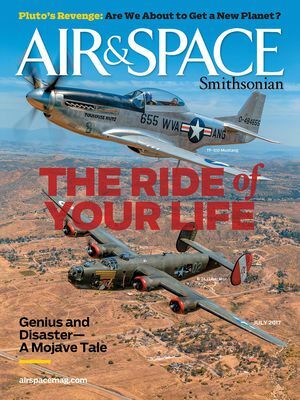 NASA resisted LIFE magazine photographer Ralph Morse when he proposed the famous portrait, noting that all seven astronauts did not train together and would not have all suited up at once. 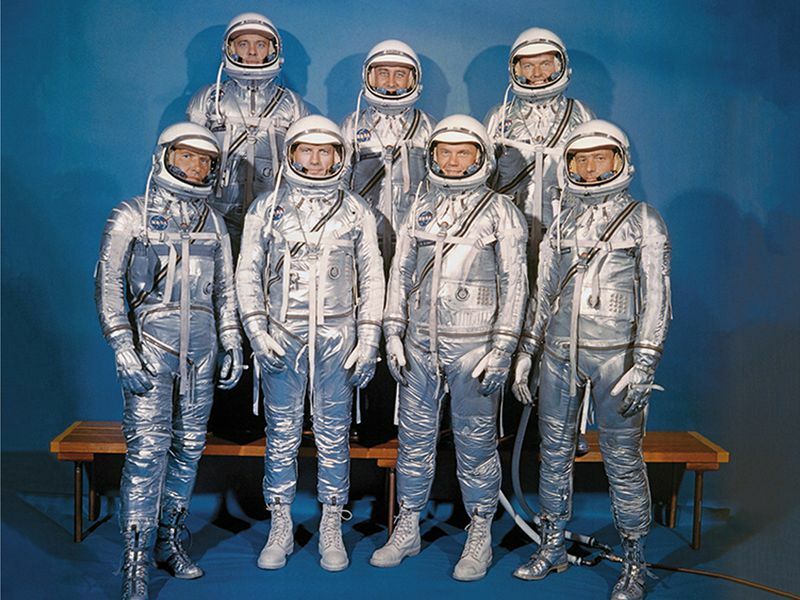 Morse prevailed, but the shoot was hastily arranged before Mercury’s custom-made aluminized nylon boots were ready for Deke Slayton and John Glenn (front row, middle). So someone at NASA (or LIFE) ran out to a Cocoa Beach shoe store, bought two pairs of work boots, and spray-painted them silver. Mission accomplished. 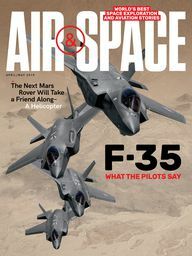 What a metaphor for the Apollo program, which began before the technology had been invented to accomplish the seemingly impossible mission of getting astronauts to the moon, within a decade. A&S Next Mercury NASA Unbelievable, But True!